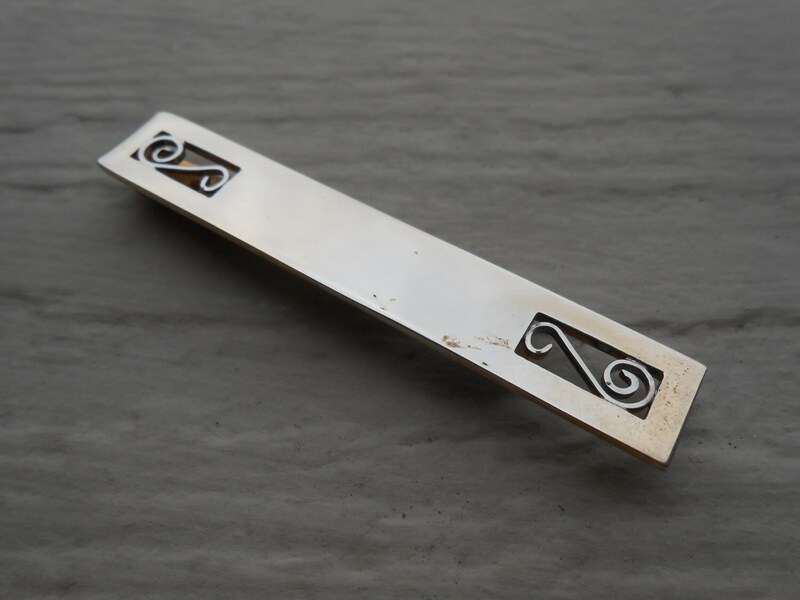 Vintage Gold Tie Clip. Christmas, Wedding, Men's, Groomsmen Gift, Dad. 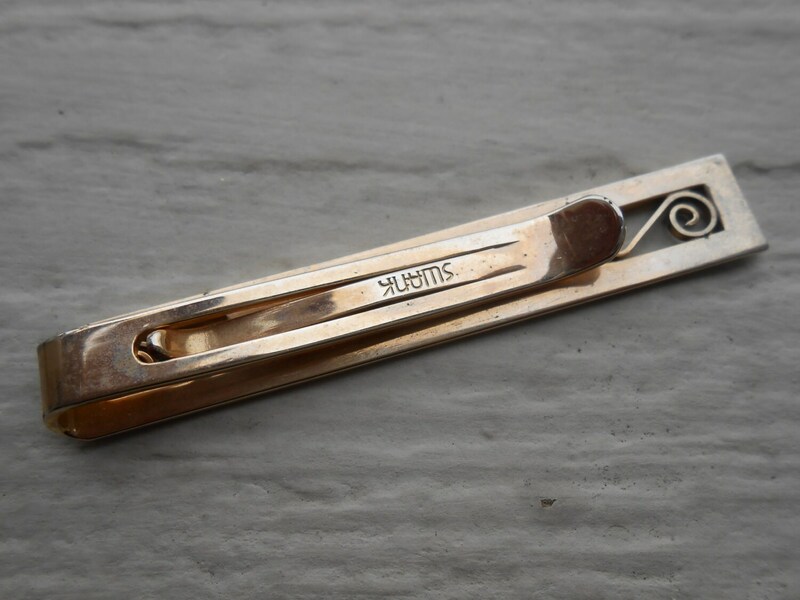 This gold vintage tie clip are very unique. 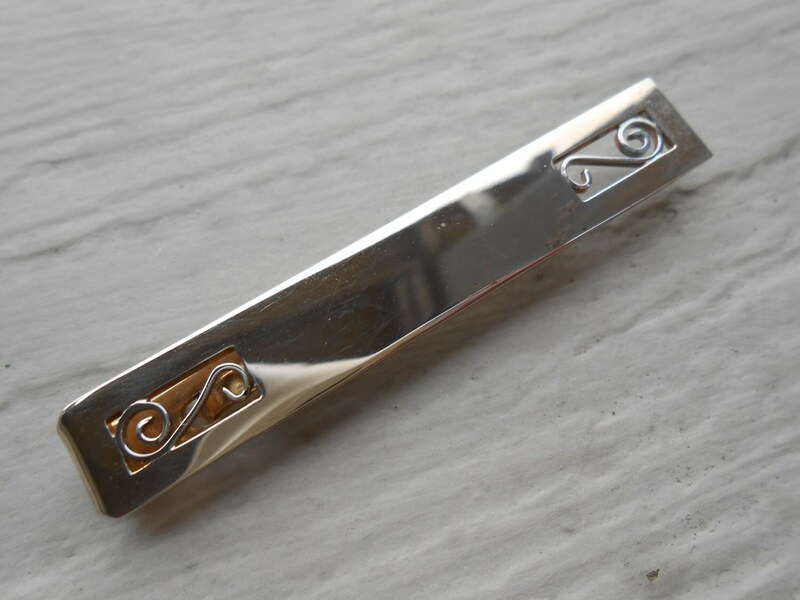 The tie clip can be engraved. 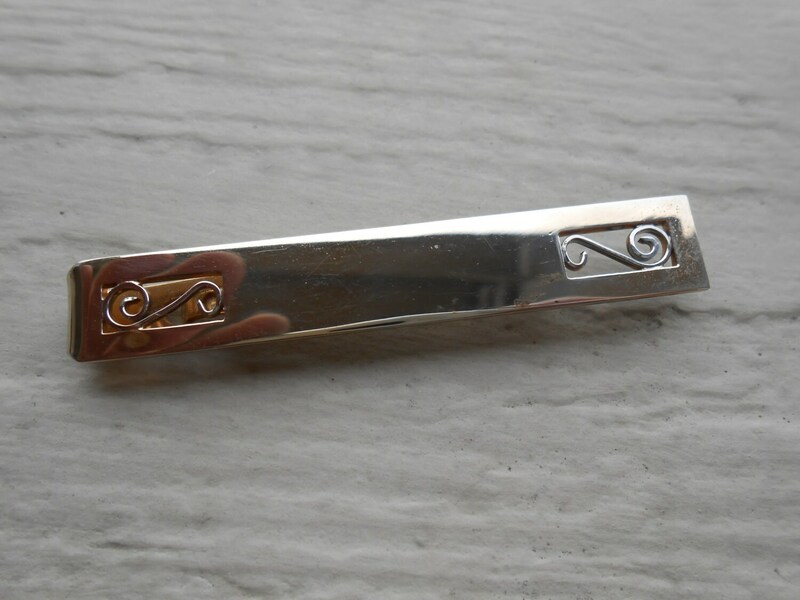 The tie clip measures 2 1/2" long. From the 1950s and are in good condition.